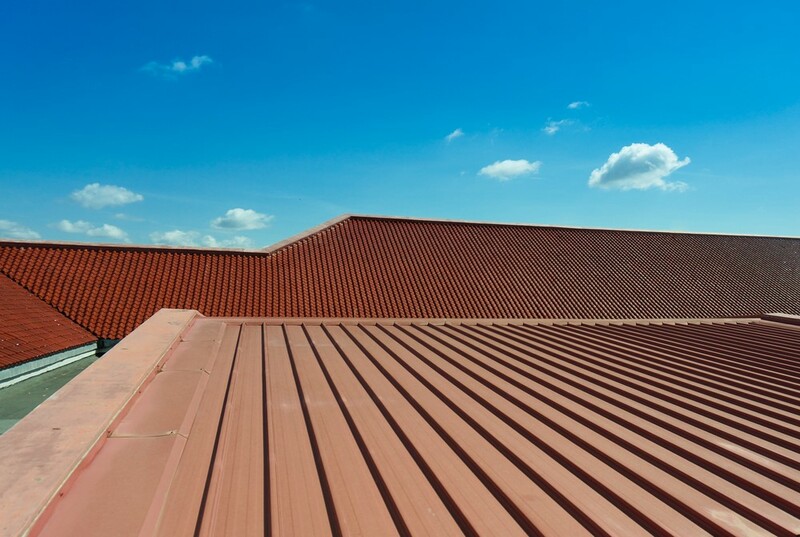 Maximize the lifespan of your commercial roof with top-quality roofing services from Kaiser Siding & Roofing! At Kaiser, we’re invested in the long-term health of your commercial building. That’s why we custom-manufacture all of our business roofs to last for decades to come! 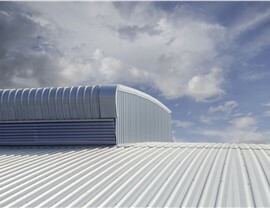 We also recognize that there are unique challenges and requirements for constructing commercial roofs as opposed to residential ones. That’s why we only hire the most talented and experienced roofing experts, and we never cut corners on our work! 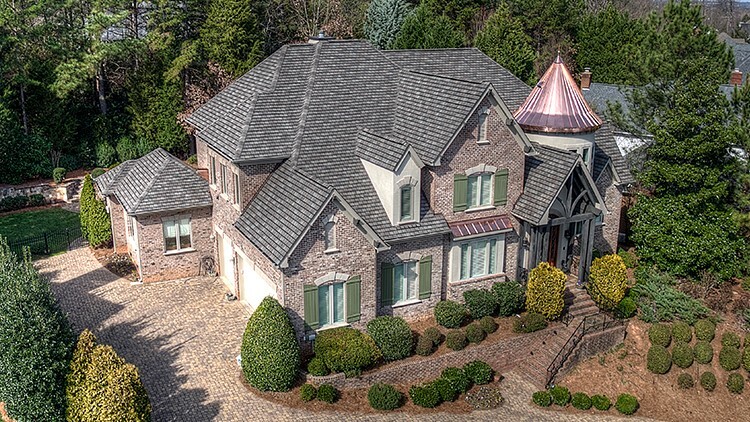 Thermoplastic-olephine roofing, otherwise known as TPO roofing, is a single-ply roofing membrane that scores incredibly highly on energy efficiency and durability! 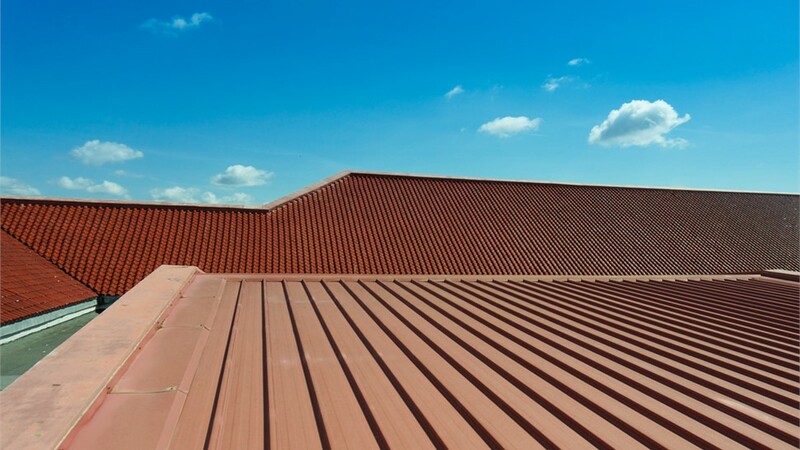 This new material offers the benefits of other top-quality roofing materials without the high cost. 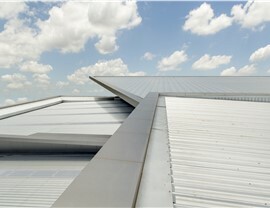 Perfect for commercial roofs, TPO is a material that will last you for decades to come! 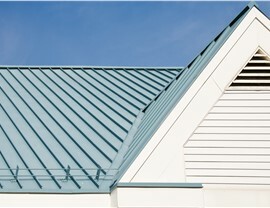 Built-up roofing has been around for at least the past 100 years, and it’s not going anywhere. 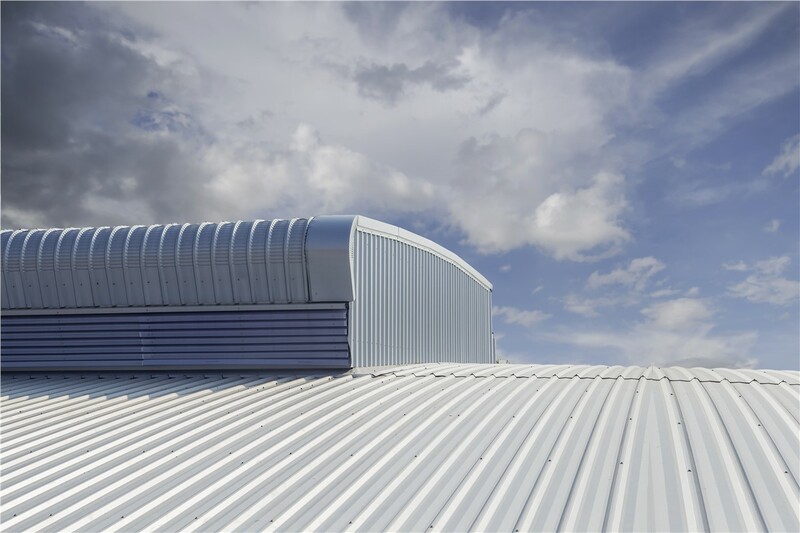 However, the expert team at Kaiser has modified the built-up roofing process to be perfect for the modern business roofs of the 21st century! To maximize protection from water and UV rays while minimizing maintenance over the course of the life of your roof, look into a built-up roofing solution for your business. 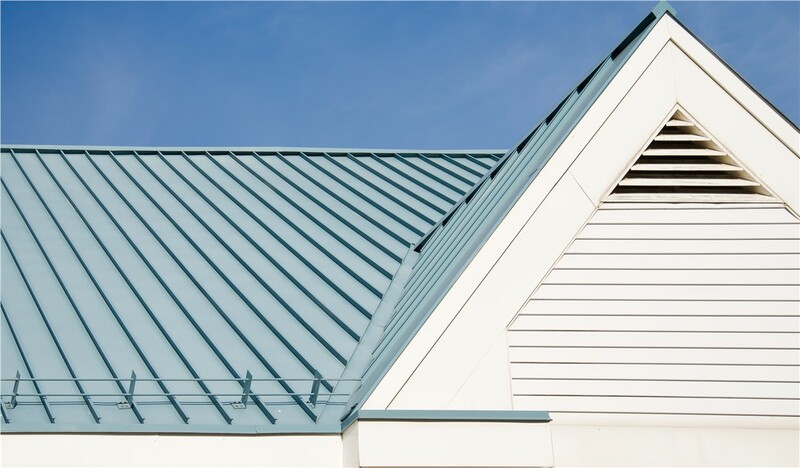 For everything from a full commercial roof to commercial repairs, get in touch with Kaiser Siding & Roofing! We make starting your project easy by offering every customer a free, no-obligation consultation before beginning. Just give us a call or fill out our quick online form today to get started!